More than 26,000 people will receive unconditional money. 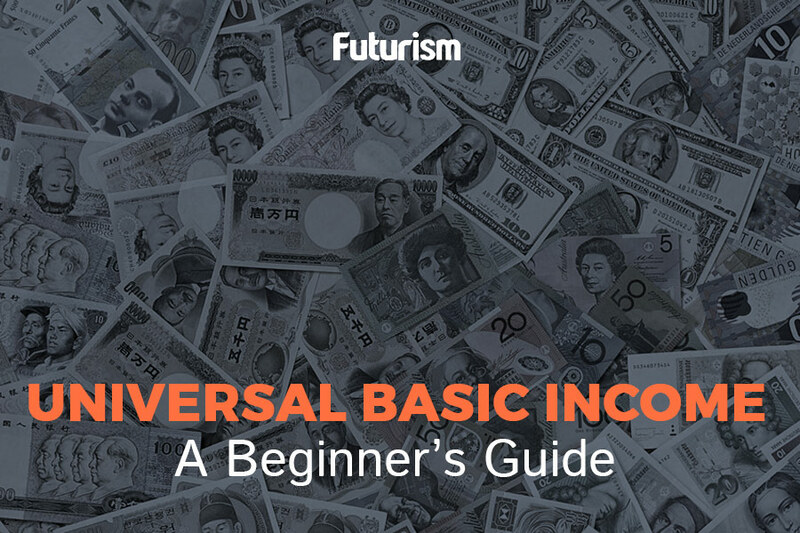 Tesla and SpaceX CEO and founder Elon Musk and Y Combinator president Sam Altman have already come out in support of universal basic income (UBI), and now another tech billionaire is joining their ranks: eBay founder Pierre Omidyar. His philanthropic investment firm, the Omidyar Network, is stepping up its support of UBI by funding a basic income experiment in Kenya. The experiment is being implemented by charity organization GiveDirectly, which is currently running the small pilot project in a few Kenyan villages. When the program launches fully in a few months, it’ll be the largest UBI experiment to date with an expected number of recipients exceeding 26,000. These people will receive free money either in a lump sum or spread out over a period of 12 years or less. The Omidyar Foundation gave $493,000 to fund the program, and GiveDirectly has already raised about $23.7 million of its $30 million target. “Omidyar Network’s foundational belief that empowering people frees them to better themselves, their families, and their communities has great evidence in the growing literature around the benefits of cash transfers,” manager Tracy Williams and partner Mike Kubzansky wrote in a press release announcing the foundation’s support for GiveDirectly’s basic income program. UBI has been getting a fair amount of attention recently, not just because it’s a potential solution for poverty, but also due to the growing concern over job displacement caused by automation and digitization. However, we still don’t know a lot about UBI despite it not being a particularly fresh idea. “The existing evidence [on UBI] comes from several small-scale pilots, but no study to date has been conducted with sufficient size, rigor, timescale, or universality to truly test the impact of a full-fledged UBI program,” according to Williams and Kubzansky. Larger trial programs are the only way to determine just how effective a UBI system could be, and as such, several nations and institutions, including Finland, Canada, and blockchain-based company Grantcoin, are giving it a shot. Hopefully, these projects will answer some of the many questions surrounding UBI. Perhaps the biggest of those questions is how it’ll affect its recipients. A basic income isn’t expected to deter people from getting jobs, but UBI critics think it would actually encourage unemployment. Another area of concern is funding such a program. How sustainable would it be? How feasible would it be for a state or an organization? Then, of course, there is the question of its overall impact. UBI proponents in Finland believe that it presents a more efficient and effective alternative to existing social welfare programs. But just how so? Again, only UBI experiment programs like GiveDirectly’s can help us understand the full impact of UBI, and it’s encouraging that organizations like the Omidyar Foundation are willing to provide support to such efforts.